Benromach whisky distillery is close to the Speyside Coastline. Just North of the Scottish market town of Forres. 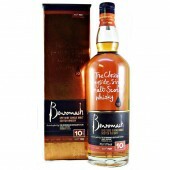 The three man team at Benromach (ben-ro-mack) with its sherry cask maturation produces a Rich Fruity whisky. The distillery also releases a smokey phenolic whisky. and cask strength whiskies are available. In 1907 ownership passed to David McCallum. Who in 1911 sells the distillery onto Harvey McNair. A brief closure during the First World War. 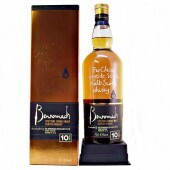 In 1919 John Joseph Calder buys the distillery trading it on to the Benromach Distillery Ltd. Owned by several breweries. Closed in 1931 and remained silent for the next 6 years. Then in 1937 the distillery was sold to Train & McIntyre as part of Associated Scottish Distillers Ltd. The distillery was re-fitted in 1966. The floor maltings stop two years later. Two new stills installed in 1974. In 1983 the distillery closed and production equipment dismantled. In 1993 Gordon and MacPhail purchased the distillery. The next 3 years involved careful planning for the refurbishment of the Benromach Distillery beginning with a major over-haul to re-equip the distillery with specially designed and commissioned new stills, a mash tun, re-modeled wash backs. 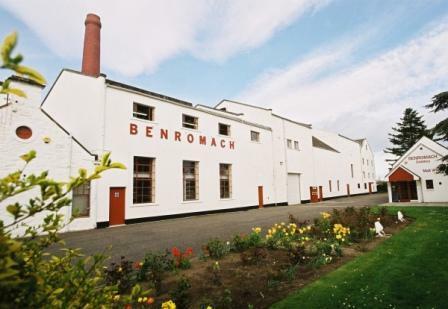 In August 1999 Benromach opened its doors to visitors and members of the public who are warmly welcomed to the Malt Whisky Centre, formerly the Drier House. 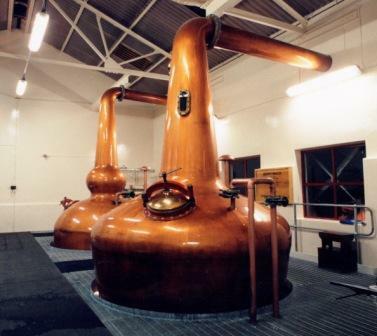 The Distillery and its Visitor Centre has a four star grading as a Visitor Attraction from the Scottish Tourist Board. 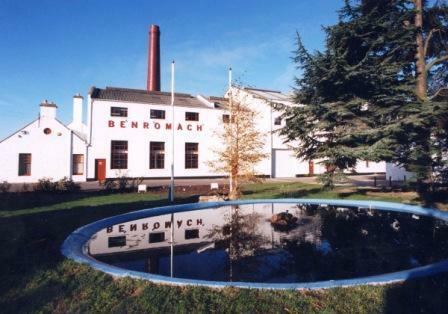 Benromach is also on the world famous Malt Whisky Trail. Founded in1898 by F.W. Brickman and Duncan McCallum. Location; Speyside, Findhorn region. Situated on the outskirts of Forres. 1.5 Ton Semi Lauter Stainless Steel Mash Tun. 2 steam heated pot stills. Matured in Spanish Sherry Casks. New dunnage warehouse added bringing the total up to 6. 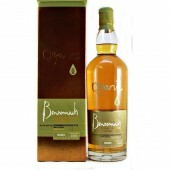 The core range of Benromach malt whiskies are a 5 year old, 10 year old and 15 year old. The cask strength bottling has been replaced with the 100 proof. There are other limited editions such as; Organic and peat smoke. Wood finishes such as Hermitage and Sassicaia wine casks. Plus older bottlings such as 35 year old, 55 year old and vintages 1974. 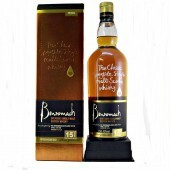 The Benromach whisky distillery house style with its sherry cask maturation produces a Rich Fruity whisky. The distillery also releases a smokey phenolic whisky. 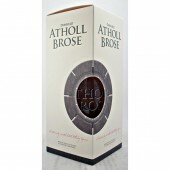 Also cask strength whiskies are available. 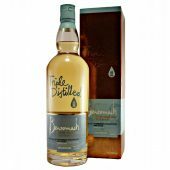 Benromach single malt whisky goes into the Athol Brose Scotch whisky liqueur. The Benromach Whisky Distillery visitors centre is well worth a visit and regularly run guided tours of the distillery throughout the course of the day. A number of the tours include tasting sessions where you can sample some of the drams they have to offer.